The Internet is a very useful tool to support learning. It is a great place to connect with people, be creative and discover new things. Digital and Information Communication Technologies have an important role to play in the lives of young people. As these technologies are being used more frequently, it is important to raise the issue of E-safety and promote safe and responsible usage of technologies in schools and at home. 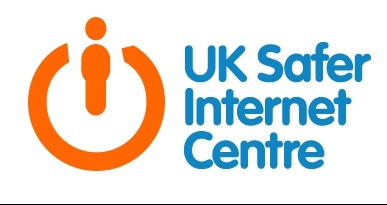 E-Safety is a national issue and we all must aim to ensure that the Internet is used in a safe manner. In addition to this, being aware of privacy settings, filters and safe usage of social networking sites will enable young people to feel protected online. Parentinfo provides a wealth of up-to-date information to parents and carers about a range of issues, including E-safety. 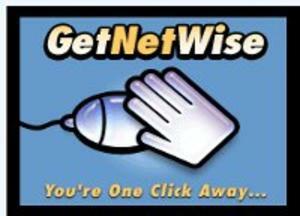 In addition you'll find advice and links to other useful websites below. Ensure the computer is kept in an area of the house where it is easier to monitor what young people are accessing online. Inform children not to share their personal information online. Create a “code of conduct” policy where young people are involved in creating rules which must be abided by when using the Internet at home. Do not post any personal information online including your phone number, address, passwords or your school. Use a made up name or nickname on your profile. Do not make friends you don’t already know personally. Use an email address that does not include your name. Always use a ‘strong’ password. That is, don’t use any names or words that someone might guess, like the name of your dog or your favourite singer. Use random letters or numbers and change your password regularly. Use the strongest privacy setting when you set up your profile. This means that only your friends will be able to view your information. Pictures and videos can be shared very easily across the internet, so make sure you are very careful when uploading – even if you only share it with friends, it can easily be distributed more widely. Be very careful about sharing content online, especially if it isn’t yours to share. Illegal downloads are definitely best avoided. Never meet up with anyone you have met online. Make sure you know about the safety features on any networking site. Some, for example, have a ‘report abuse button’ which you can press if you see something that shouldn’t be there. If anything happens online that you don’t like, tell someone you can trust like a parent or a teacher. Think carefully when “posting” or “sharing” a photo online. Remember, once a photo is posted online, people will be able to share or download the photo. SPEAK UP! 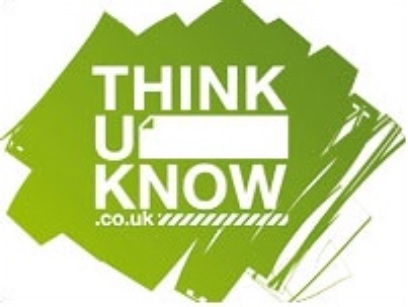 If you viewed something online that made you anxious, unsafe or uncomfortable, please speak to an adult that you trust. If you do not know someone, why are they “your online friend” or “follower”? Privacy settings should always be kept to a maximum. If unsure about how to do this, use the search engines on social networking websites to find out. Childnet has produced a good guidance booklet to support young people online. 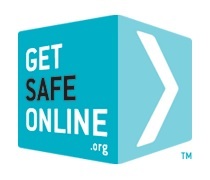 http://www.getsafeonline.org/ Free up-to-date security advice including using complex passwords and managing hacked accounts. 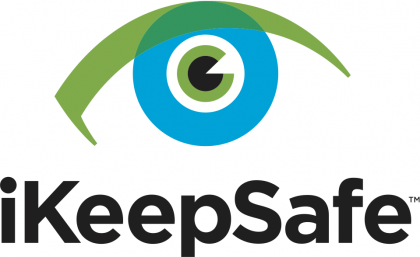 www.ikeepsafe.org The Internet Keep Safe Coalition (iKeepSafe) tracks global trends and issues surrounding digitally connected products and their affect on children.